Pingyao is a small, well-preserved, 'ancient city', famed for centuries-old architecture and China's first bank. 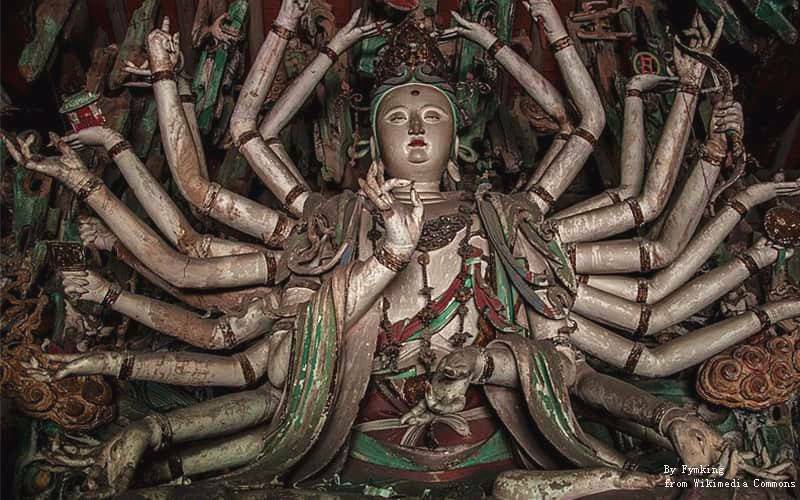 Recommended for photography and history lovers, it's between Beijing and Xi'an, in north China. 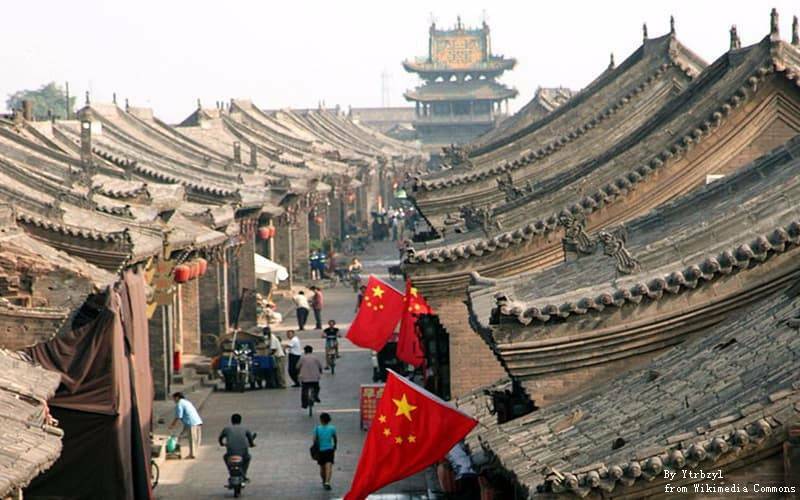 For its sound preservation of the urban landscape in China's Ming and Qing dynasties, Pingyao was added to the UNESCO's World Heritage List on December 31st, 1997. Pingyao city is one of the most famous historic and cultural cities of China. It is noted for its concentration of China's famous historic temples, buildings, shops, banks and so on. As an important part of Shanxi's dietary culture, Pingyao beef jerky differs from soy-seasoned beef elsewhere, as old cattle are used as the raw material — the older the cattle, the more delicious the Pingyao beef jerky tastes, and the longer it can be preserved. Pingyao's climate is temperate continental with hot summers and cold winters. Average highs are 29°C (84°F) in July and 2°C (35°F) in January. The middle seasons offer the most comfortable weather, summer has the freshest air, and winter offers lowest prices. Summer is often hot with a moderate 100mm (4 inches) of rain falling in each of the wettest months, July and August. Most of Pingyao's rain falls in summer, making the other months dry.